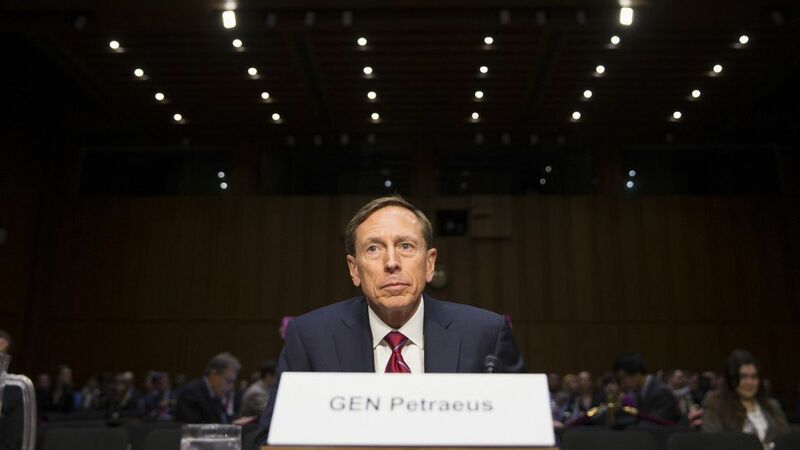 Former CIA chief and retired Army General David Petraeus has joined the board of cybersecurity company Optiv, as has former FireEye and McAfee CEO Dave DeWalt. Optiv was acquired late last year by private equity firm KKR, where Petraeus serves as chairman of the KKR Global Institute. Why it matters: This is the first time Petraeus has joined the board of a KKR portfolio company, as his only other director responsibilities are with nonprofits. His addition is both a headline and networking coup for Optiv, which had been heading toward an IPO before the KKR acquisition.